Bfrend, Its more than a bracelet. Its fun! I believe it is so fun much that I own 4 of hers, well there mine now! Monika has teamed up with me to giveaway to one lucky follower their own Bfrend bracelet! I ordered the white first, then the Flora, then the pink and turquoise. Monika Hibbs, the beauty behind The Doctors Closet, writes a wonderful blog. She also designs these wonderful bracelets. I love how easy they are to style. Stack them on with a pair of shorts, or dress them up with a maxi. I wear mine with everything. I wore my white bfrend to the Madewell styling event and the clerk asked if it was a bfrend? She recognized it and was enamored with it! I of course told her she should order one right away. Every single time I have ordered one, I wait impatiently patiently for the mailman to deliver. Flora Bracelet. I love how dainty this bracelet is and the charm it brings to your wrist. One of my many arm parties via Instagram. Follow me on instagram to see all the arm parties. Love the stacks. There are several colors for even outfit! I think I may need to add the black to my collection! Don't you love these pastel colors? So pretty. Follow Peridot Skys on GFC. Leave a comment telling me how you would style your bfrend bracelet. Good luck. Use the Rafflecopter form below to enter. 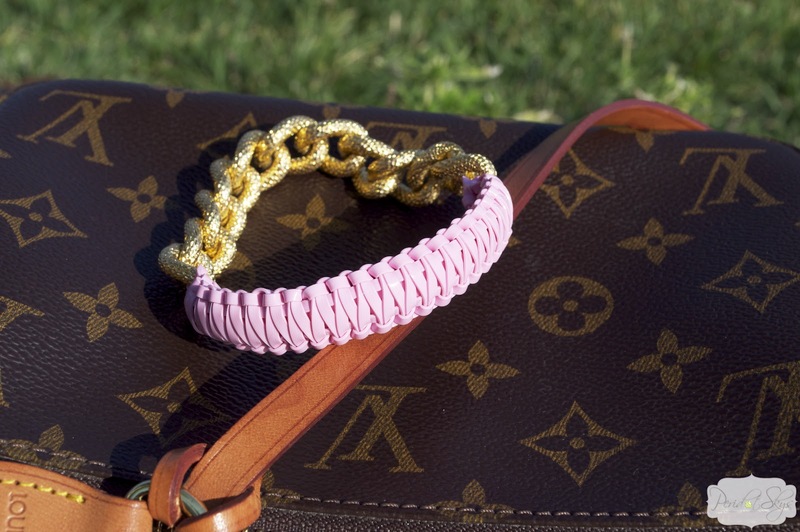 **UPDATE** The Winner of the Bfrend pink cobra bracelet is Lindsay H. Congratulations! You have an email from me! girl, you have the best bracelets! WANT WANT WANTTT. Pastel pretty. 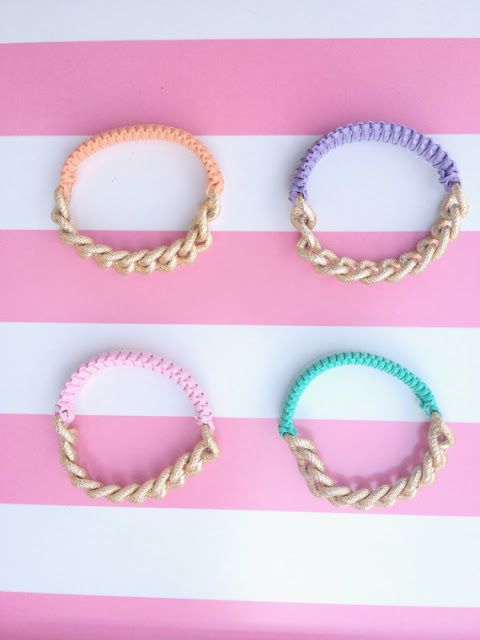 Any of these bracelets would be perfect just by themselves! Loving all the Bfrend bracelets! Thanks Lindsey! Good luck dear! Great to meet you last night! I'm kind of in love with this bracelet and may have to purchase even if I don't win. Perfect for stacking with my MK watch and a few bangles. It was so nice to meet you finally too! Good luck! I love that bracelet (and you know I need to add to my collection, haha)! I'd style it with white jeans and a pretty pastel colored blouse! I really need accessories, and those bracelets are are TOO ADORABLE! Pick Me rafflecopter, pick me! I know they are super cute! Good luck! Lisa! Seriously now...you know I love a good arm party! I NEED more bracelets (I will always need more lol). This would be a perfect addition to my stacks! I definitely need to add this bracelet to my daily stack! I would style it with a casual outfit & add it to my dailies. I entered using Rafflecopter and I would style it with a summer cardi and tank, dark jeans, flats and a few extra bangles to keep my bfriend company! 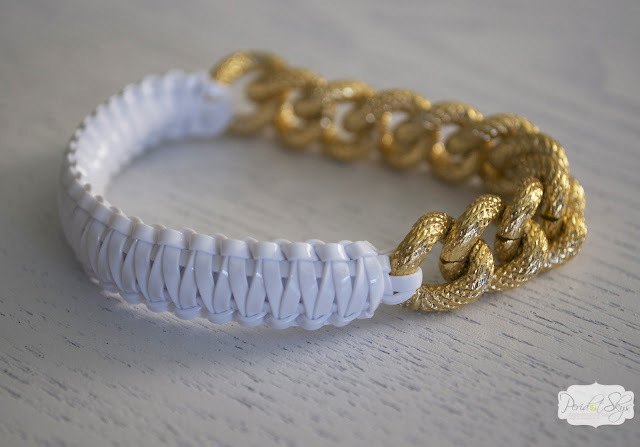 I would wear the bracelet in a stack with some DIY friendship bracelets I've made! 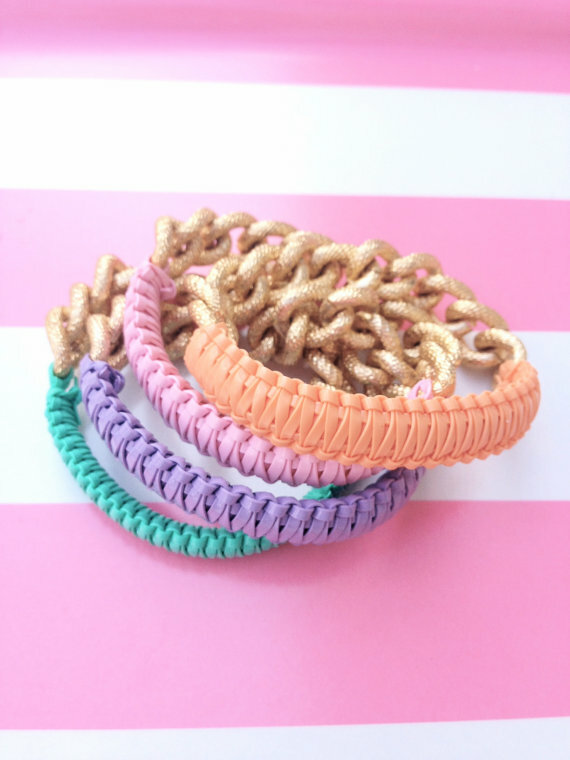 I love a good DIY friendship bracelet too! Good luck! I'd wear the bracelet everywhere!!! I'd wear my bracelet to work to give me a boost throughout the day. I would pair it with a pair of light denim shorts, a pastel mint sheer sleeveless button up, and some brown wedges :) Then for the arm party; my fossil rose gold bf watch, my pastel beaded skull bracelets, my gold spike bracelet and my dainty cross bracelet.